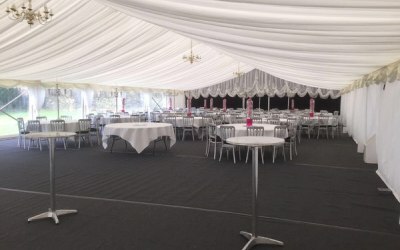 Collingwood Marquees is a family run private business based in Stamfordham, Northumberland, providing a range of marquees and accessories for private and corporate functions since 1994. 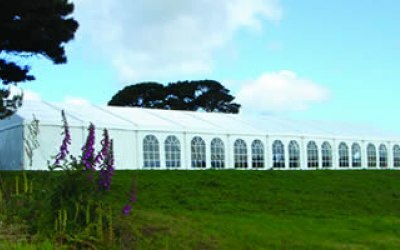 Our marquees come in 3m, 6m, 9m, 12m and 20m spans with the length determined by the number of guests and are suitable for all occasions, from an intimate family birthday to a grand wedding for 600 people for private functions and from a '19th hole bar' to a major product launch for corporate functions. 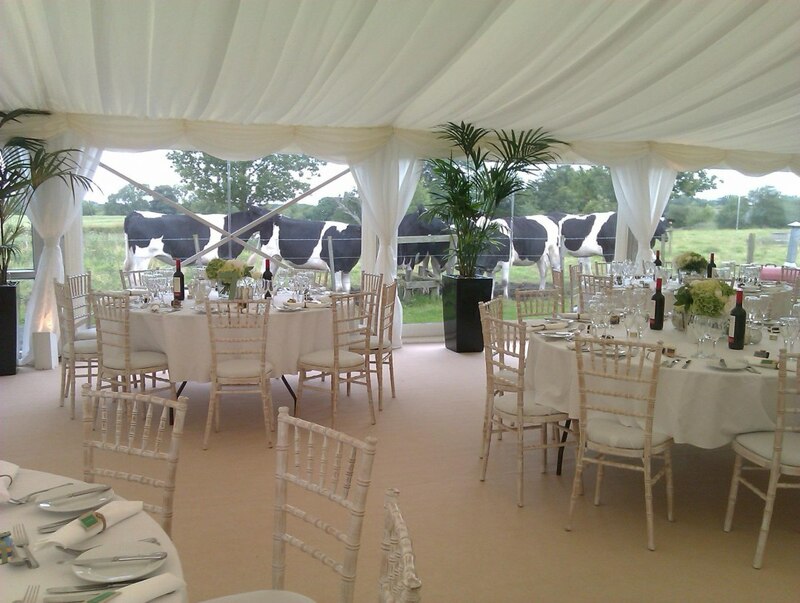 Whatever your function, we can offer the perfect package to make your day that extra special! 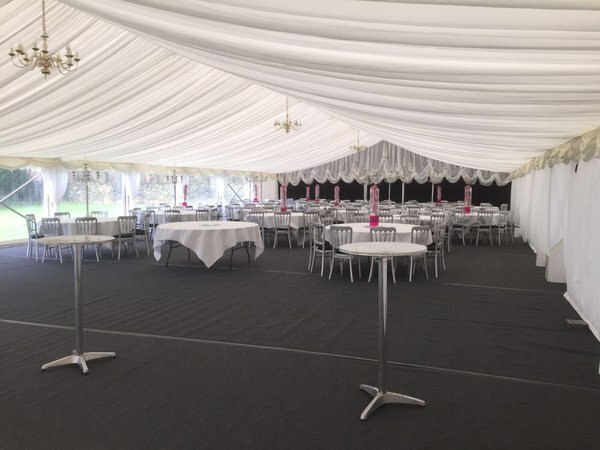 Our dedicated team strive to provide the best marquees and accessories available, we rigorously clean and maintain our equipment all year round, even during the peak hire season ensuring you are hiring clean and safe equipment at all times. 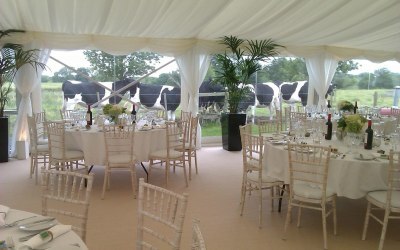 Get quotes from Collingwood Marquees Ltd and others within hours.